Bram Stoker Award finalist Erika Mailman brings the true story of the brutal murder of Lizzie Borden's father and stepmother into new focus by adding a riveting contemporary narrative. The Murderer's Maid interweaves the stories of two women: one, the servant of infamous Lizzie Borden, and the other a modern-day barista fleeing from an attempt on her life. Trapped by servitude and afraid for her own safety, Irish maid Bridget finds herself an unwilling witness to the tensions in the volatile Borden household. As Lizzie seethes with resentment, Bridget tries to perform her duties and keep her mouth shut. Unknowingly connected to the legendary crime of a century ago, Brooke, the illegitimate daughter of an immigrant maid, struggles to conceal her identity and stay a jump ahead of the men who want to kill her. When she unexpectedly falls in love with Anthony, a local attorney, she has to decide whether to stop running and begin her life anew. With historical detail and taut, modern storytelling, Erika Mailman writes a captivating novel about identity, choices, freedom, and murder. She offers readers a fresh perspective on the notorious crime and explores the trials of immigrants seeking a better life while facing down fear and oppression, today and throughout history. Intelligent and detailed, The Murderer's Maid is a gripping read from beginning to bloody conclusion. This is the first book I have read by this author and I thought it was interesting. 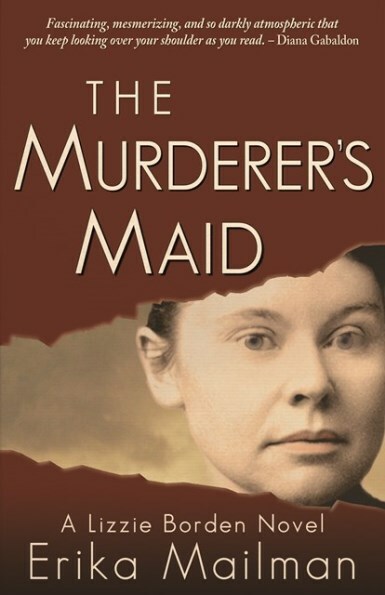 The story of Lizzie Borden has always intrigued me and now to hear about it from a maid's view - even though fiction was a new way to look at things. Then to add to the story you have the modern day character who has a mystery of her own. The author did a good job of telling two different stories in one book and making them fit together. Along the way she gives a few twists in the story which makes things a little more interesting. 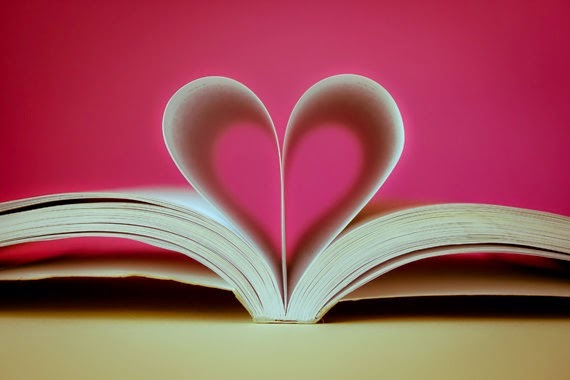 The book read nicely and held my interest until the end. I liked how the author was very accurate with her historical details. I felt as if she did some good research to get things just right. The only bad thing I have to say is that I do not care for the cover. There is something about it that creeps me out but that was easily handled by putting on a book cover. This did not keep me from enjoying the book. A good book to get you in the mood for a spooky Halloween. Erika Mailman is the author of The Witch's Trinity, a San Francisco Chronicle Notable Book and Bram Stoker Award finalist, and Woman of Ill Fame, a Pushcart Press Editor's Book Award nominee. She's a Yaddo fellow and lives in Northern California with her family. For more information, please visit Erika Mailman's website. You can also find her on Facebook, Twitter, and Goodreads. During the Blog Tour we will be giving away a hardcover copy of The Murderer's Maid! To enter, please enter via the Gleam form below. Giveaway Rules – Giveaway ends at 11:59pm EST on November 8th. You must be 18 or older to enter. – Giveaway is open INTERNATIONALLY. – Only one entry per household. – All giveaway entrants agree to be honest and not cheat the systems; any suspect of fraud is decided upon by blog/site owner and the sponsor, and entrants may be disqualified at our discretion. – Winner has 48 hours to claim prize or new winner is chosen.